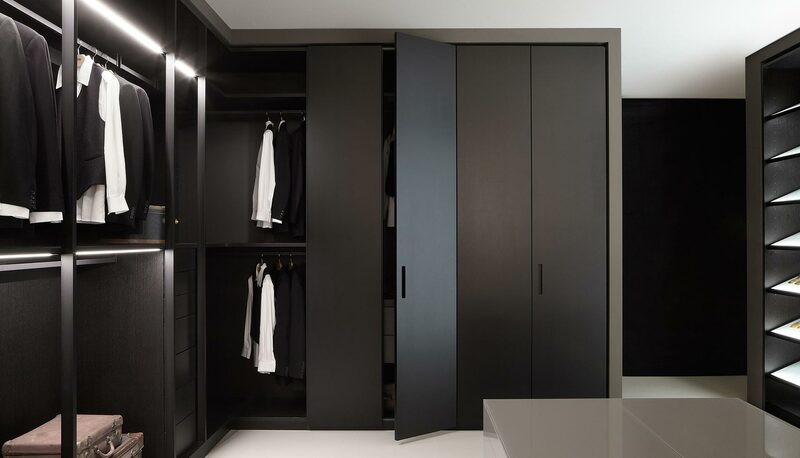 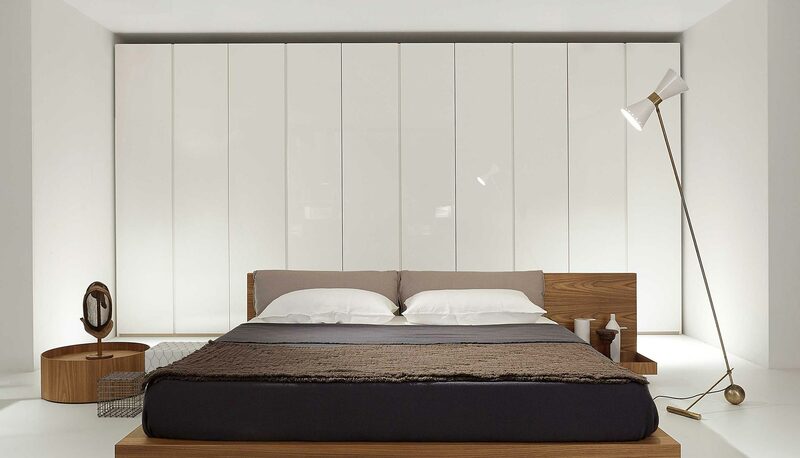 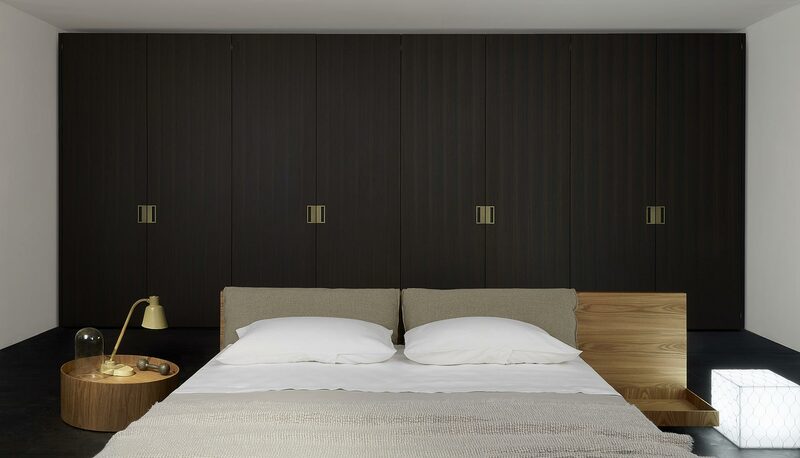 Practical and traditional, the wardrobe closed with hinged doors stands out as a modern solution. 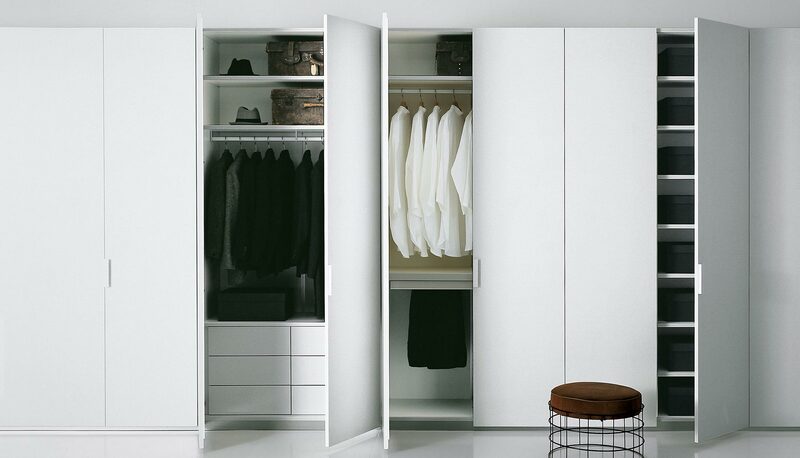 The hinged units are available in any heights and widths 500/600/1000/1200 mm, closed with doors 500 or 600 mm wide. 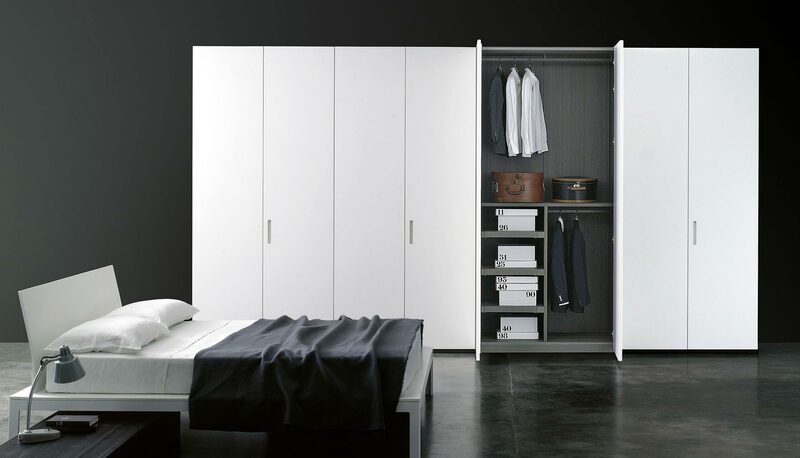 In the case of wardrobes closed with hinged doors, corner and terminal units are available too.